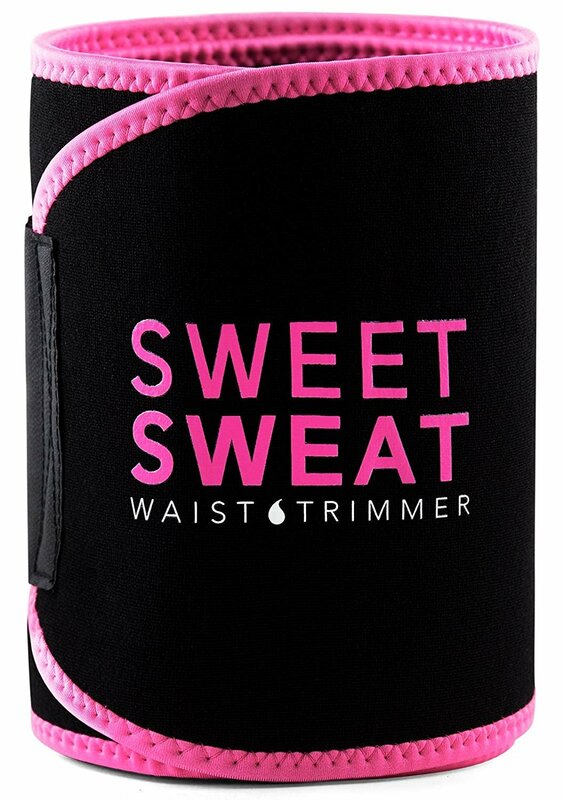 •	CONTOURED & FLEXES FOR CUSTOM FIT: Sweet Sweat Waist Trimmer is contoured to fit around your waist comfortably and is naturally flexible, so it adjusts to your shape & size. Simply stretch it around your middle, secure the Velcro closure, and you're set. •	PREMIUM: Made with extra thick, latex-free Neoprene for Superior heat insulation. The trimmer's grid inner lining will not only repel moisture absorption but also limit slipping and bunching during your workout. They run Large. Order size down..